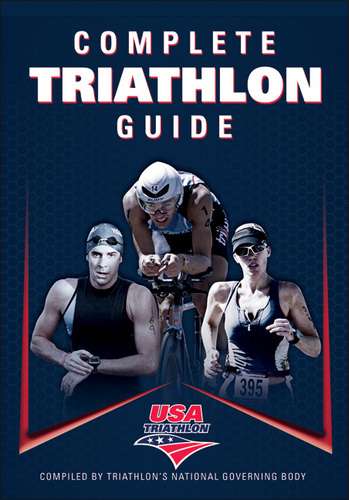 Triathlon is a cadenced endurance sport requiring hundreds of thousands, if not millions, of movement repetitions in the extremities and torso. 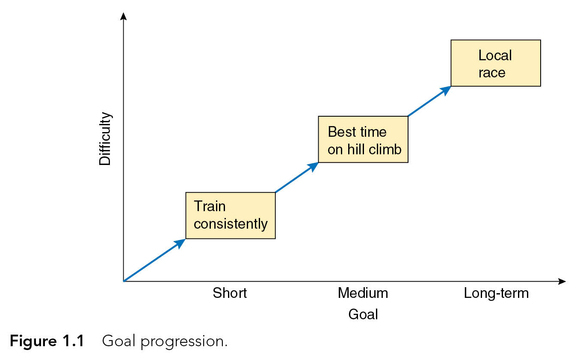 As you train, you experience ongoing stages of movement, adaptation, and skill learning as you progress toward advances in technique and fitness. Constant interplay occurs in the intricate and interrelated processing of movement, including cognitive skills (understanding what needs to be done), motor skills (executing the skills), functional movement (moving in full ranges of motion), and functional and stable performance (maintaining body posture through the core).Stability of the core is crucial to optimal performance. Movements begin deep inside your core and are transferred to your extremities. Your core controls not only your spine to maintain alignment but also movements relative to your spine. A stable core enhances skill and efficiency and can limit recurring injury by reducing stress caused by movements working against each other. Your core is your body’s stabilization system. Every aspect of motor learning and skill development is enhanced by a stable core, including postural control, functional movement, limb coordination, muscle exertion to produce tension and force, and neuromuscular control. Performance stability is your body’s ability to maintain an even, balanced, and graceful posture during all movements. 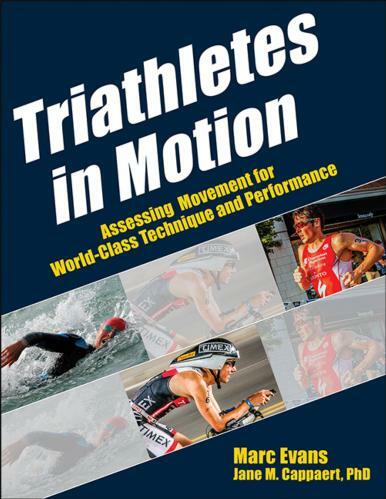 The best triathletes demonstrate precise and stable movement fully observable by the most untrained eyes. Your muscles must be stable and specifically trained to move efficiently. Functional movements connect to muscular stability and, when optimal, allow muscles to work in accordance with their structure and ability. Stability must be present on both sides of the body to provide a base for equal and balanced movements. Stability increases your capacity for potential energy and the storage of elastic energy to further optimize movement. For example, while swimming, you load and unload with changing forces during the catch, insweep, and outsweep. In cycling, the pedaling and loading of muscles and corresponding structural stability are necessary when your hip extends during the downstroke. During the run, your muscles play a critical support role during the stance phase, without which stability would be impossible. For many triathletes, the control and coordination of movements at some point become more accurate, more controlled, and even automatic. Others struggle with developing efficient movement patterns and have difficulty refining, adapting, and putting into practice the movements that are most efficient. In such cases, there’s often an underlying instability in which muscles are weak or underactive, preventing normal motion and contributing to inflexibility in muscles and joints, which are very often exposed in competition as fatigue increases. The stronger your deeper-layered core, the more stable and effective technique can be. 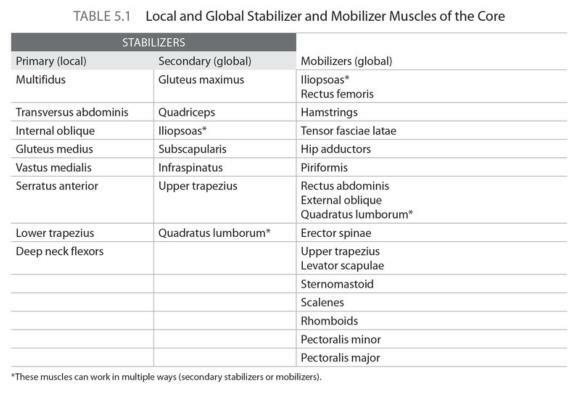 In this chapter we’ll focus on assessing, strengthening, and training your core in ways that work the deepest stabilizers and postural muscles. Think of your core as the epicenter of your body. It is a collection of muscles that support your spine, back, hips, and pelvis. Functional triathletes are especially stable from the deepest muscles of the core – the primary and secondary stabilizers. These deep core muscles are at the axis of motion, attach to the bony segments of the spine and joints, control positioning of and provide stability and are made up of slow-twitch (type 1) muscle fibers for muscular endurance that fatigue slowly. They function at low loads and do not produce much, if any, force or torque for movement in swimming, cycling, or running, yet they play a vital role in controlling the positions of your joints. For the best transfer of load, your joints must be in optimal position for generating the highest amount of efficient energy for movement. 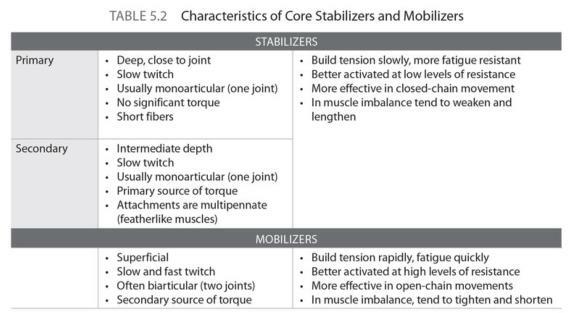 Your deep core functions to hold your joints in neutral positions by responding with just the right amount of force during changes to posture caused by outside forces such as foot strikes while running, water pressure while swimming, and pedaling forces while cycling.See table 5.1 for a list of the core stabilizer and mobilizer muscles and table 5.2 for their characteristics. Every level of triathlete can benefit from assessing functional capacity of the core and learning how to move from within the center points of the body to the outside limbs most effectively. Talented triathletes of all ages tend to demonstrate balanced and symmetrical movements with sureness. These efficient motions are accomplished through years of training and further enhanced by training the deep-layered muscles of the core. But training these deep-core muscles – chiefly, the transversus abdominis, multifidi, and quadratus lumborum – is far different from common high-intensity core exercise training. These muscles are not trained through intense workouts but through controlled deep-layered techniques and body-region-specific exercises. The most efficient athletic movements are those that originate from the center of the body. As a triathlete develops more efficient skills, energy expenditure is minimized as movements consolidate. Early on, however, if limitations in flexibility, mobility, and stability are ignored, movements can remain error prone, sometimes stiff and halting, and there can be an unnecessary and inefficient use of the extremities. Asymmetrical motions can produce compensations not only in functional movements but within the stabilizing muscles of the core. A fitting expression among physical therapists and movement practitioners is that proximal stability enhances distal mobility. The core (stability center) provides the most effective way to transmit energy to the limbs (from inside to outside). For example, instead of pulling, the capable swimmer will anchor the hand and arm (slowly) and engage and transfer power from the centerline (spine, pelvis, and hips) through the hand and arm holding (sculling) against dense water. 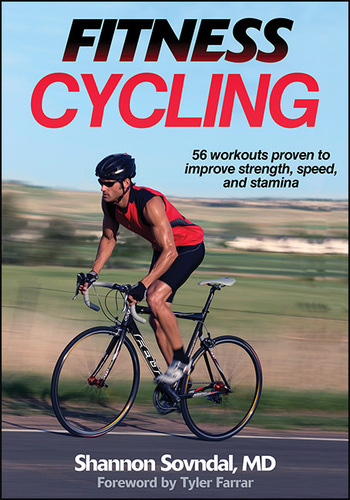 An efficient cyclist similarly works from inside to out by maintaining a level pelvis, straight spine, and limited swinging or tilting in the upper body. The triathlete runner above all depends on core stability and posture and position of the upper back and scapulae to provide ample support of the body during the exchange of foot strikes. 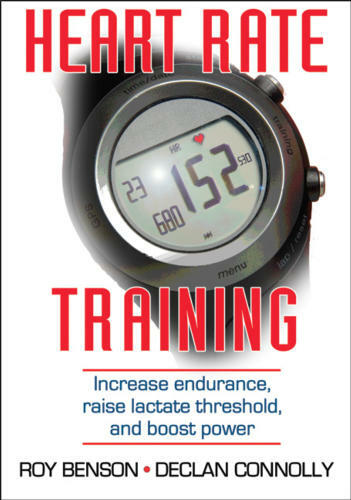 This excerpt is from the book, Triathletes in Motion. It’s published with permission of Human Kinetics. 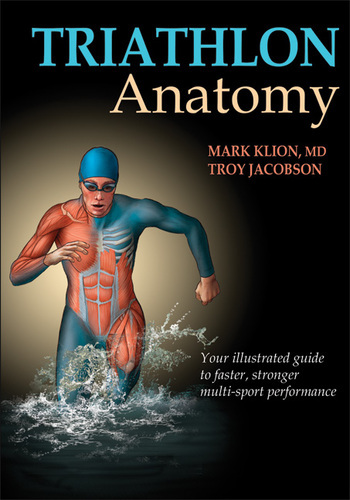 Please purchase this book from Human Kinetics. Click on the shorts below to order your own!